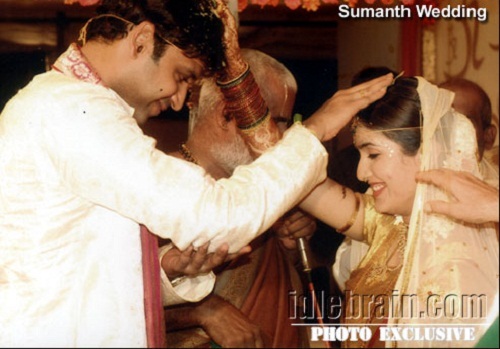 Telugu star Sumanth was born 9th February 1975 in Hyderabad city, Andhra Pradesh state. 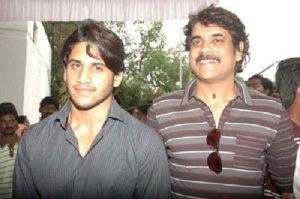 Telugu super star Akkineni Nagarjuna is his maternal uncle. 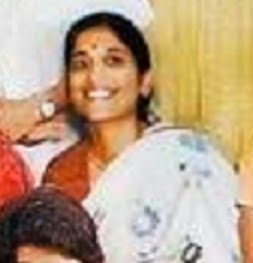 He did his schooling at Hyderabad Public School. He went to United States to do his engineering degree. While doing his engineering in USA he realized that he wasn’t attracted to the engineering anymore, hence Sumanth left the course in middle and joined Columbia College to study films professionally. After returning from US he made his movie debut with Prema Katha directed by Ram Gopal Varma in 1999. 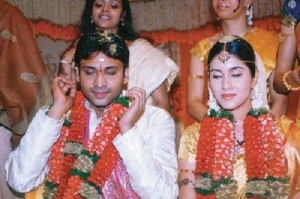 The film was a commercial success and won few Nandi Awards. 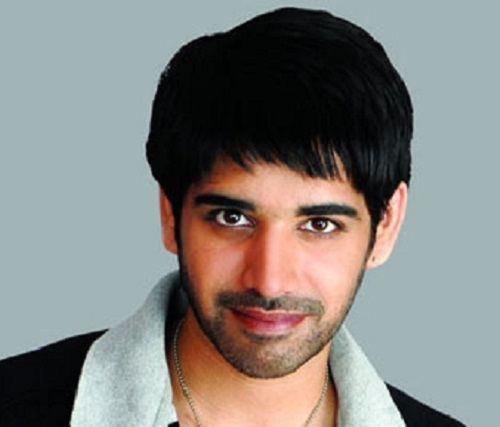 His career took big break after his blockbuster hit Satyam in 2003 opposite Genelia D’Souza and Kota Srinivasa Rao. 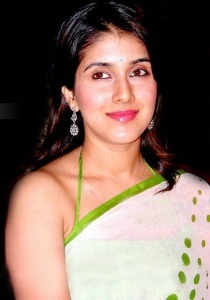 Satyam was Genelia D’Souza’s Telugu debut. 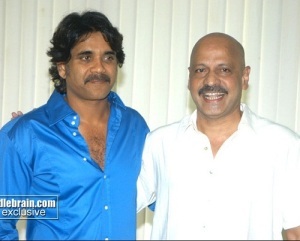 His subsequent movie Gowri starring Charmme Kaur and Atul Kulkarni was also a box office hit. 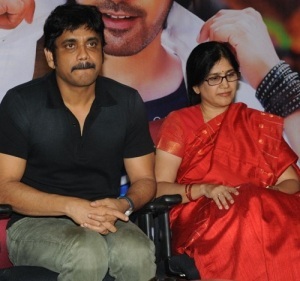 Sumanth established himself firmly in Tollywood after the Godavari in 2006 starring Kamalinee Mukherjee and Neetu Chandra. 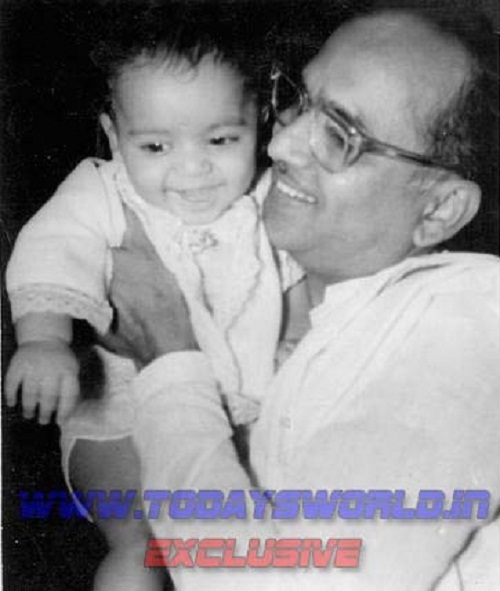 He went on to deliver blockbusters like Madhumasam with Sneha and Parvati Melton, Pourudu with Kajal Aggarwal, Nasser and Suman, Golconda High School with Swati Reddy. 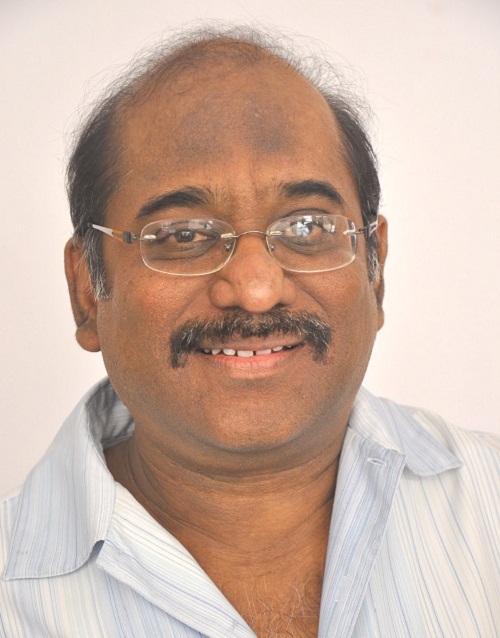 He co-owns Annapurna Studios which was established by his grandfather Akkineni Nageswara Rao in 1975. 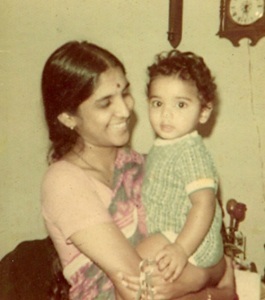 Sumanth was born to late Satyavathi Akkineni and Surendra Yarlagadda. 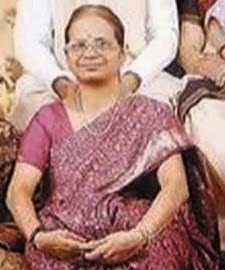 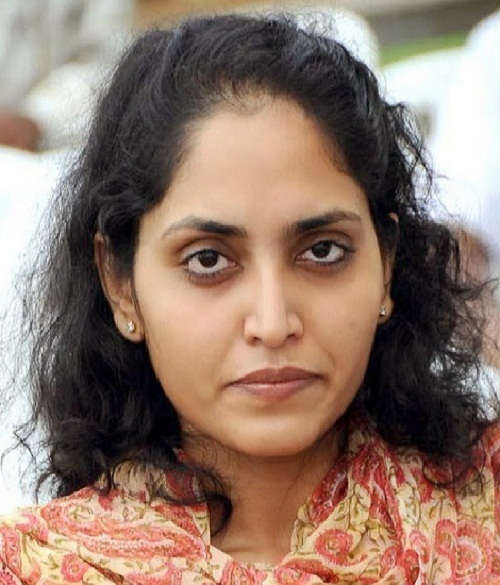 Sumanth has a sister named Supriya Yarlagadda. She is a producer and director of Annapurna Studios. Sumanth has two maternal aunts named Naga Susheela Akkineni and Saroja Akkineni. 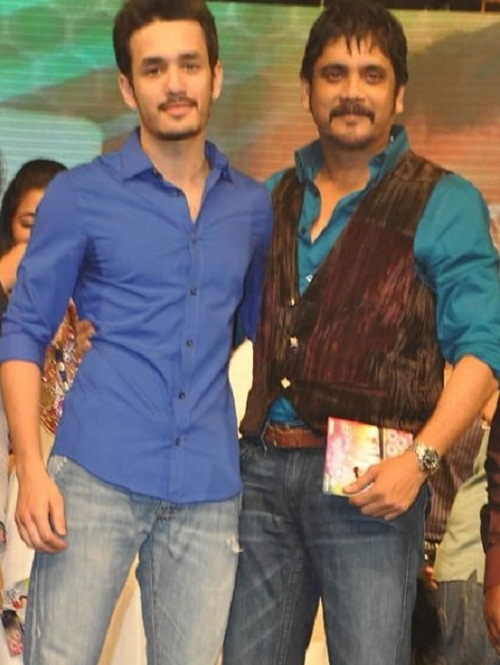 Sumanth has two maternal uncles named Venkat Akkineni, a film producer and Akkineni Nagarjuna, an actor. Actor Sushanth is his cousin, Sushanth is the son of his mother Satyavathi Akkineni’s sister Naga Susheela Akkineni. Actor Naga Chaitanya Akkineni and Akhil Akkineni are also his cousins from his uncle Akkineni Nagarjuna side. 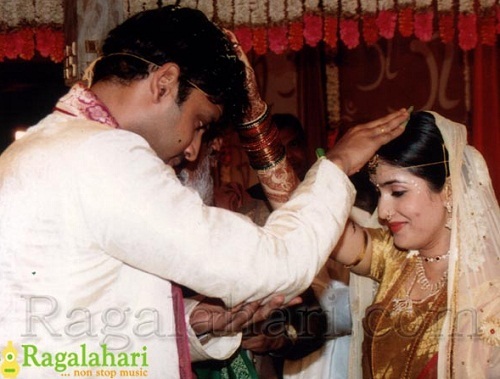 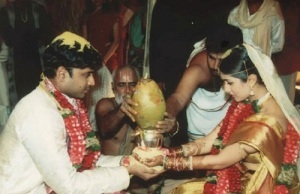 Sumanth married actress Keerthi Reddy in 2004 and the couple broke up in 2006.